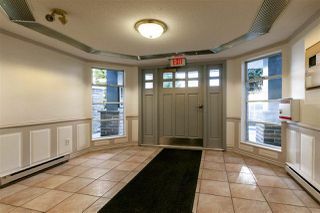 Welcome to Sandborne Hill Complex. 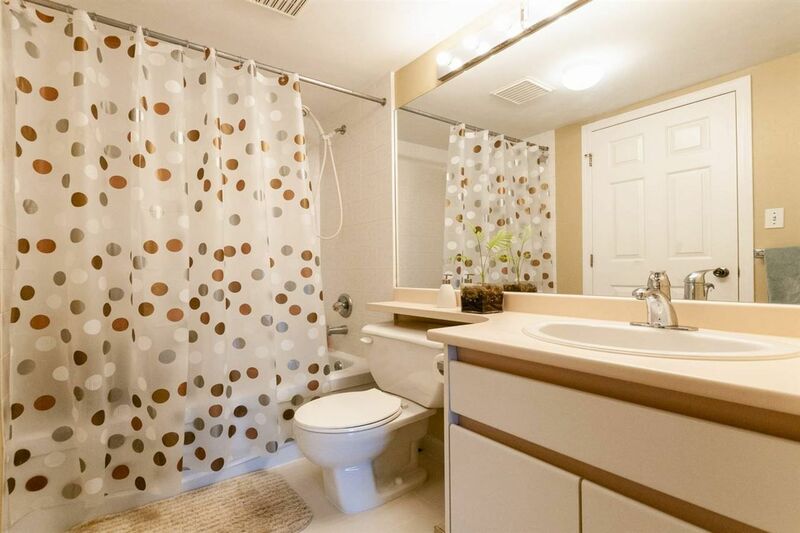 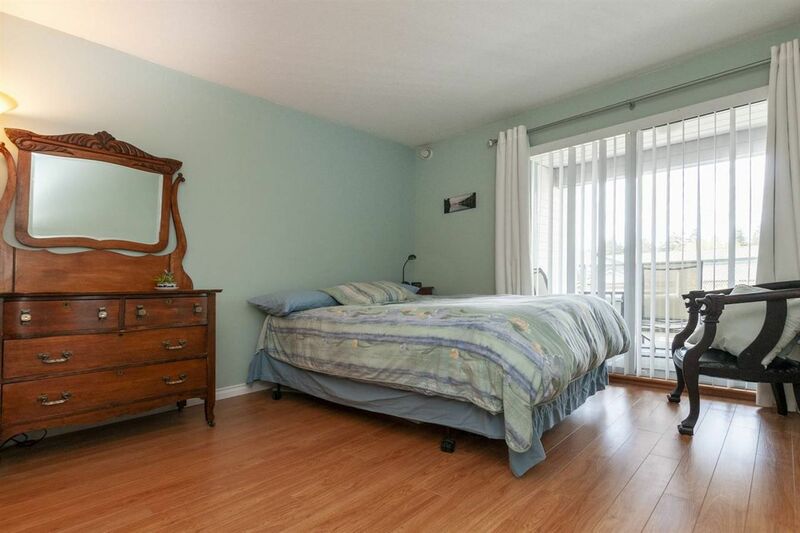 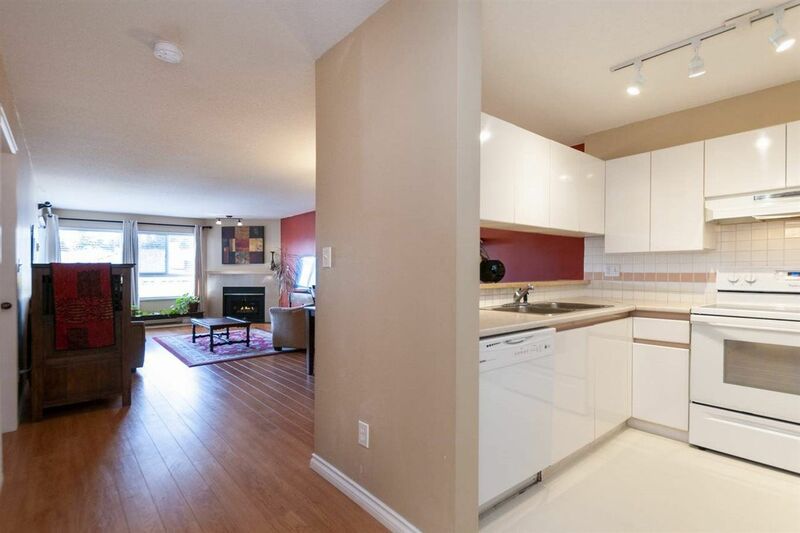 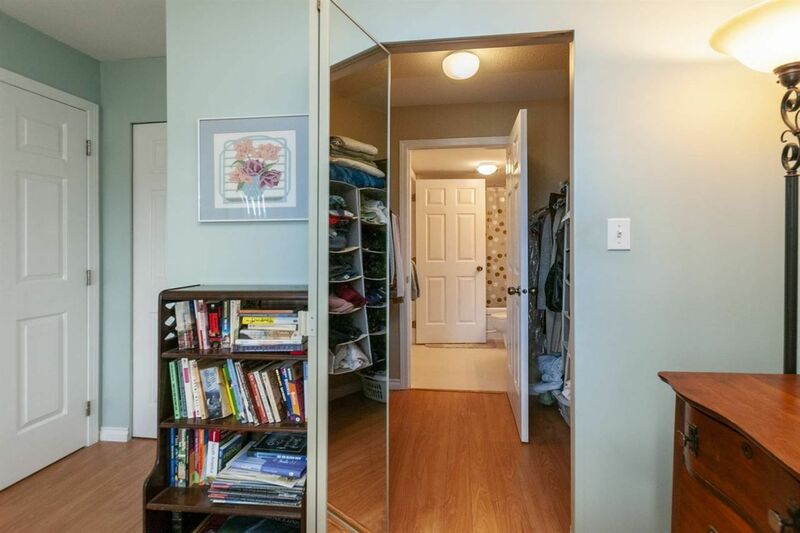 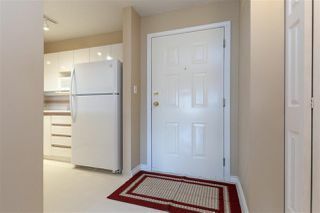 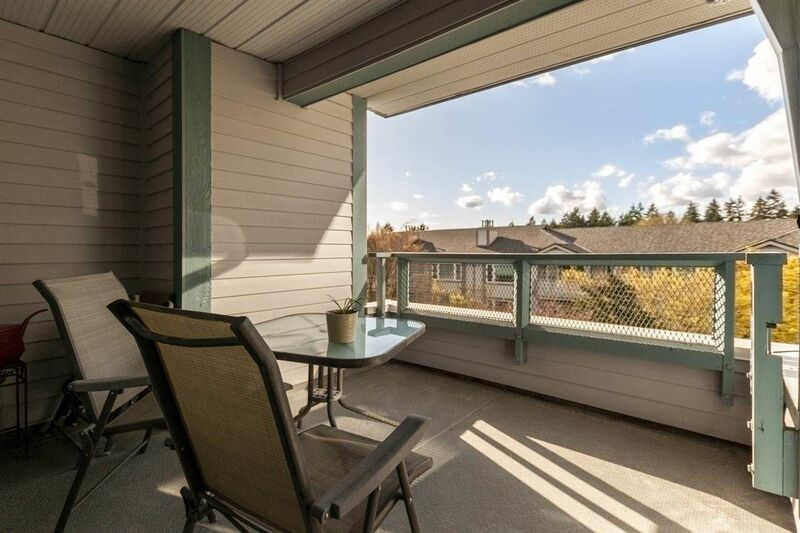 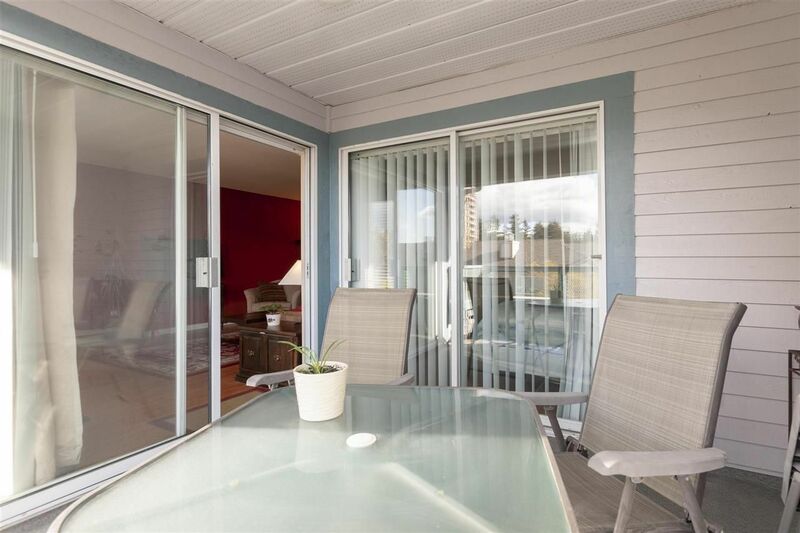 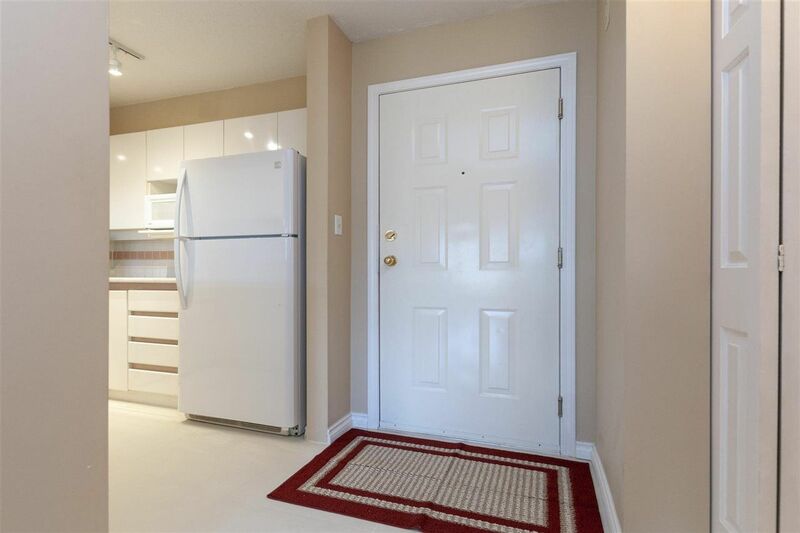 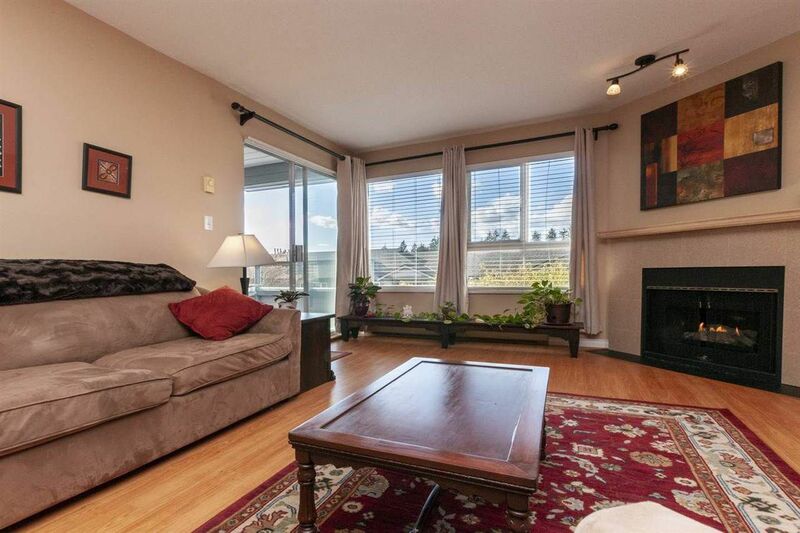 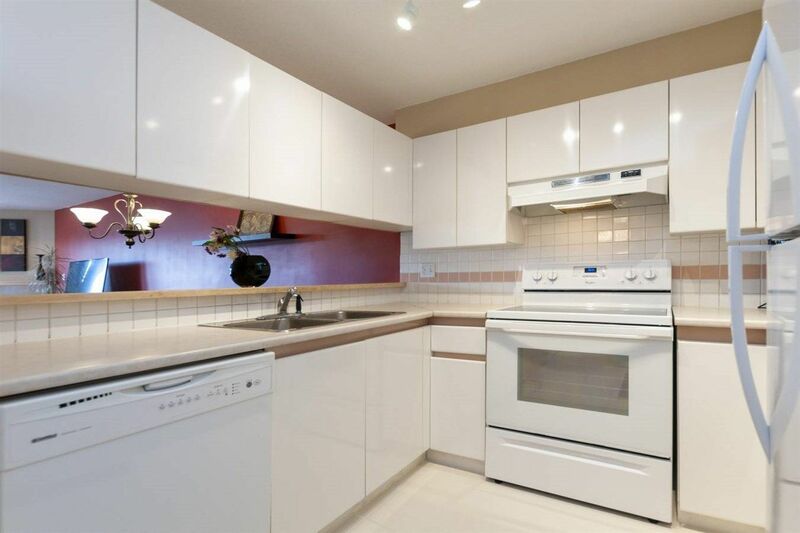 Don't miss this beautiful large one bedroom unit. Ideal for first time buyers, 700 sq/ft on the upper floor, bright & spacious, lots of natural lighting. 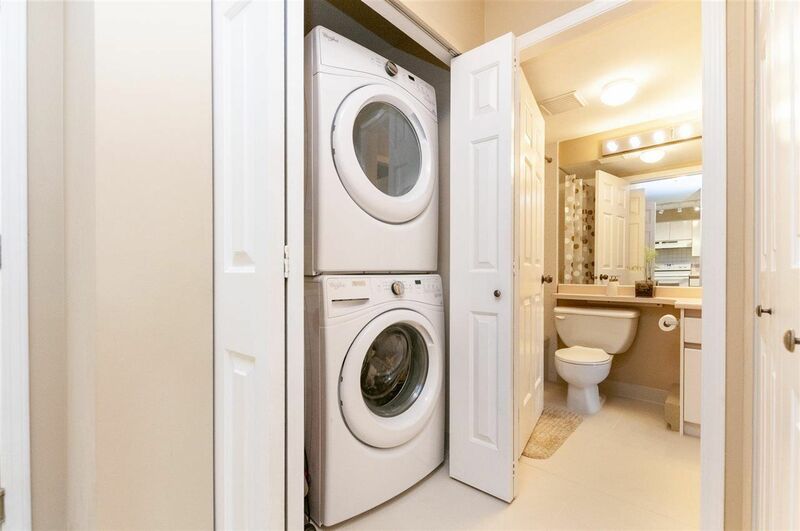 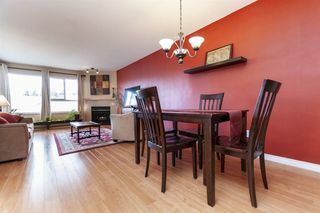 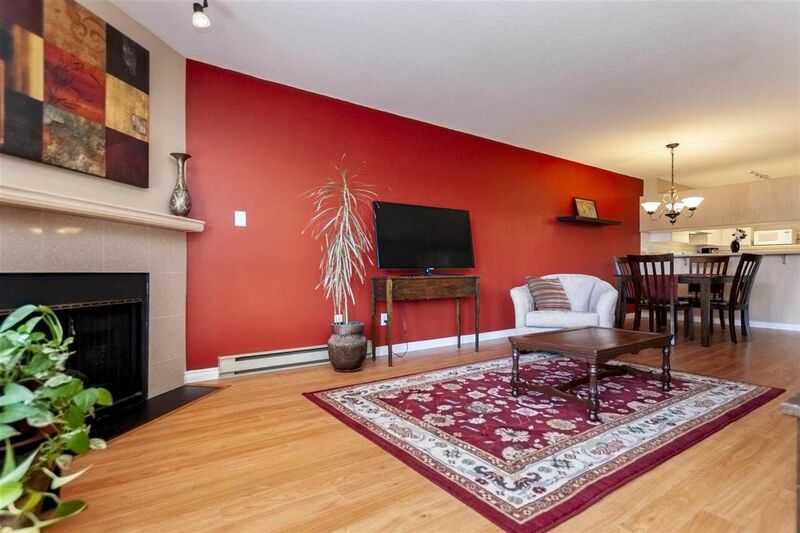 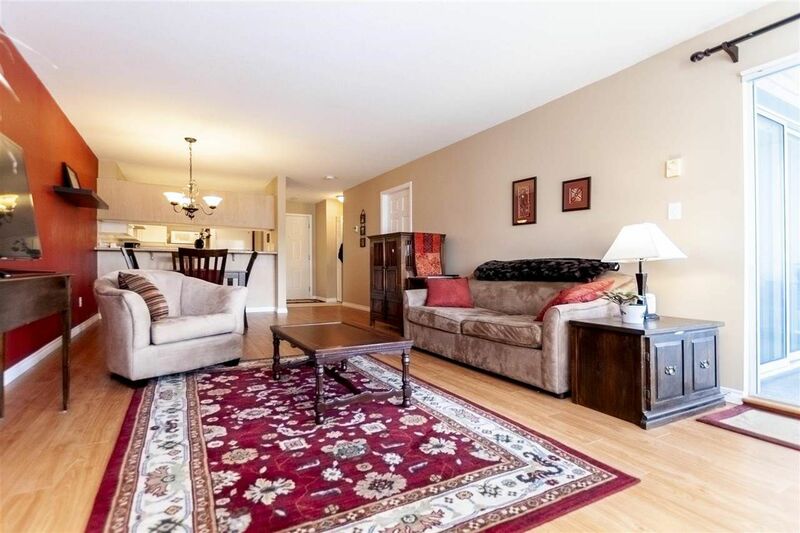 Spacious living room with a gas fireplace, in-suite laundry, kitchen offers plenty cabinetry, newly installed tile flooring throughout the entrance and bathroom. Enjoy the large covered deck, great for entertaining, overlooks the beautiful landscaped garden. 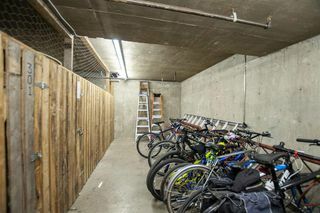 Secure underground parking space and a storage locker. 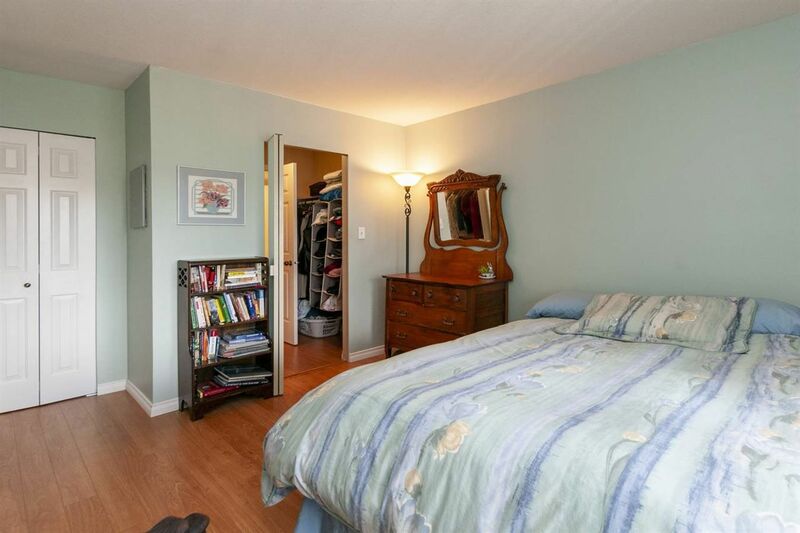 Close distance to nearby schools, daycare, trails and parks. 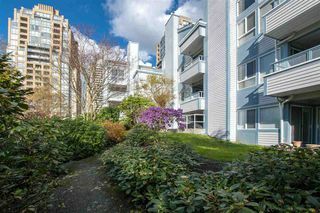 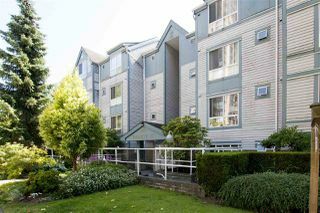 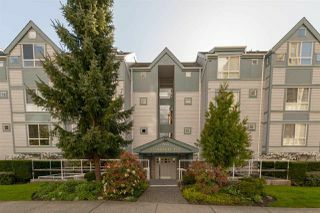 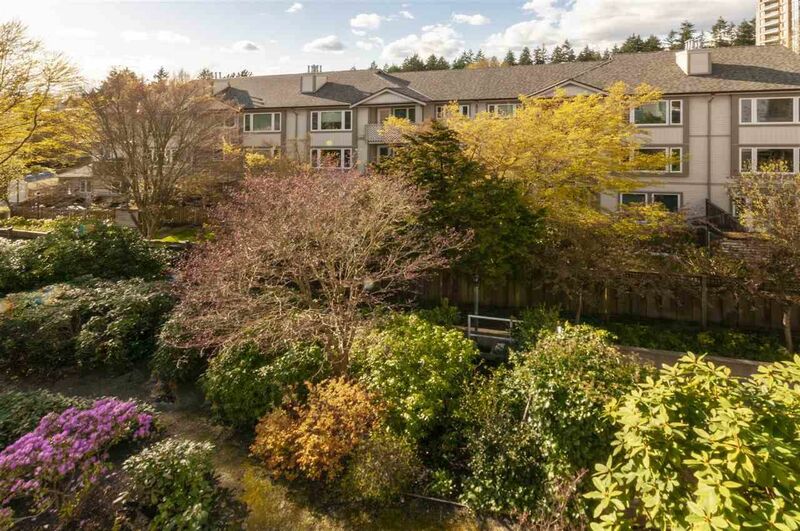 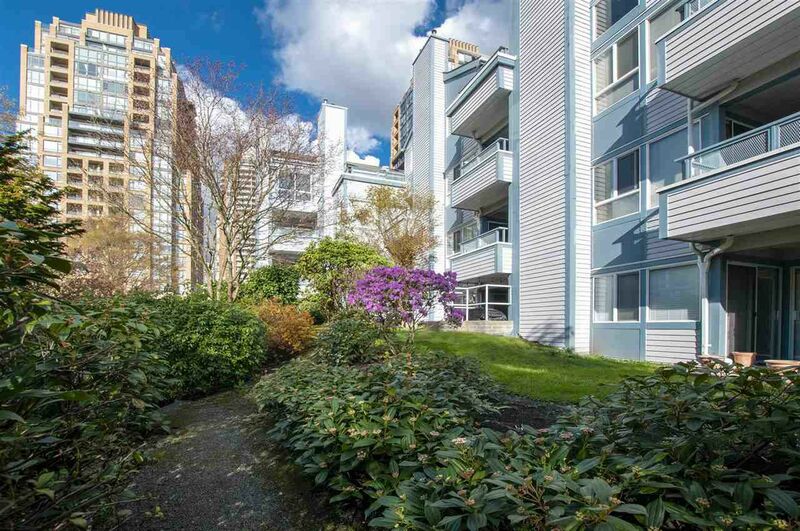 Steps away to Edmonds Skytrain Station and easy access to Highgate Shopping Centre & Market Crossing. Move in ready. First Open House Sat/Sun April 21 & 22 from 2-4pm.